Last weekend the French Nationals were sailed in La Rochelle in almost perfect sailing conditions. 9 races in 5-18 knots. 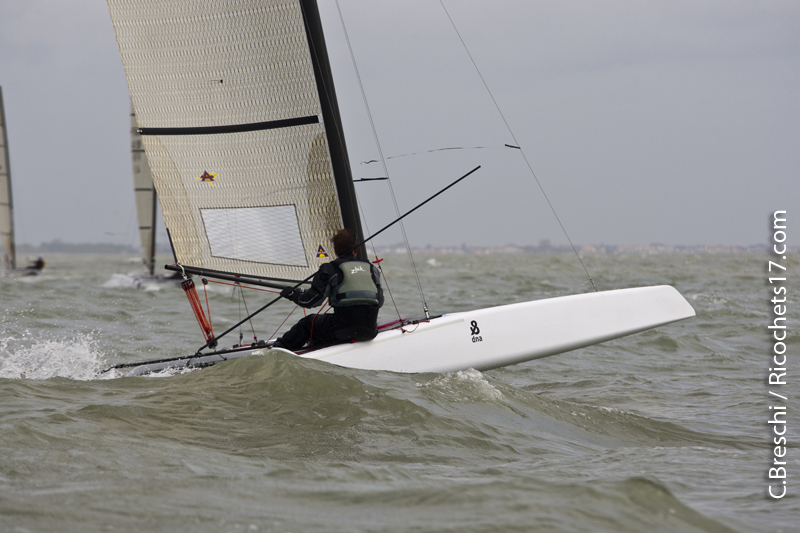 The overall event was won by Chris Field who sailed very sharp and consistent. 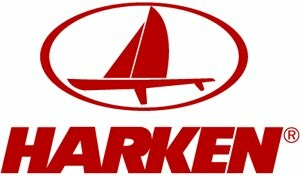 Harken team sailor Jack Benson from Australia was second, Arno Terra was third and Micky Todd fourth. 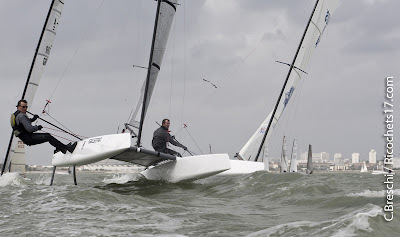 Jack was racing with the new ARC mast and a radial Brewin, Arno was using an ARC mast and an Ashby Stratis sail and Micky used his own sail and a Fiberfoam. But the new 'French' Champion is Thiery Boisbouvier, second Luc Cantineau and third Antoine Koch. Yann Baglin and Luc hurt their score by getting a blck flag in the last race. Arno says he found out that the new longer curved boards are really quick downwind in the waves. It was really easy to keep the boat on the boards and I could sail faster and deeper than most others despite my weight. It was good to see how well Luc and Yann were going despite they picked up their boats only one week before the event. 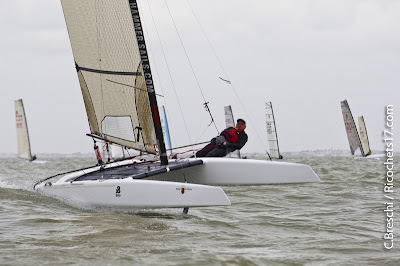 They were fast upwind and outsailed the other French downwind in a breeze. 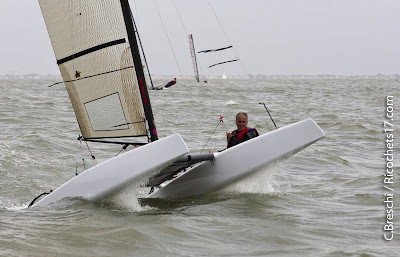 The teams now head up to Garda for the Europern championships where other Harken Racing members Steven Brayshaw & Steve Brewin will meet up with Jack to compete also. Good luck to the team sorry I could not make it up there with you.